Ground Control Touring is stoked to announce Torche as the latest addition to our artist roster! TORCHE are a band consisting of four dudes playing the loudest and heaviest hard rock on the planet. Formed by vocalist and guitarist Steve Brooks in 2004 after the dissolution of cult sludge and stoner metal pioneers Floor, the group introduced the world to a refreshingly unique version of rock n’ roll flavored with stoner and sludgy sensibilities. 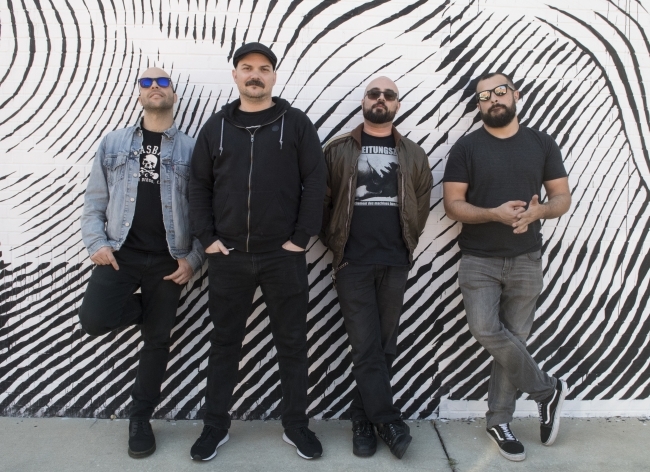 Originally from Miami, Florida, but now peppered across the country, TORCHE have spent the last 15 years shattering eardrums and captivating crowds with their infectiously original compositions and soaring, harmonic vocals. Stay tuned to the band’s artist page for upcoming tour dates and news!